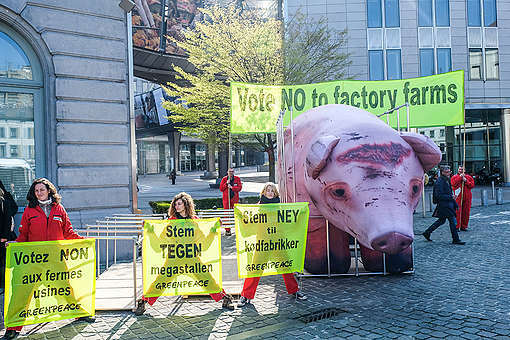 Brussels – European agriculture ministers made no reference to meat and dairy production’s contribution to climate change, as they set out their national positions on the EU’s ongoing reform of the common agricultural policy. 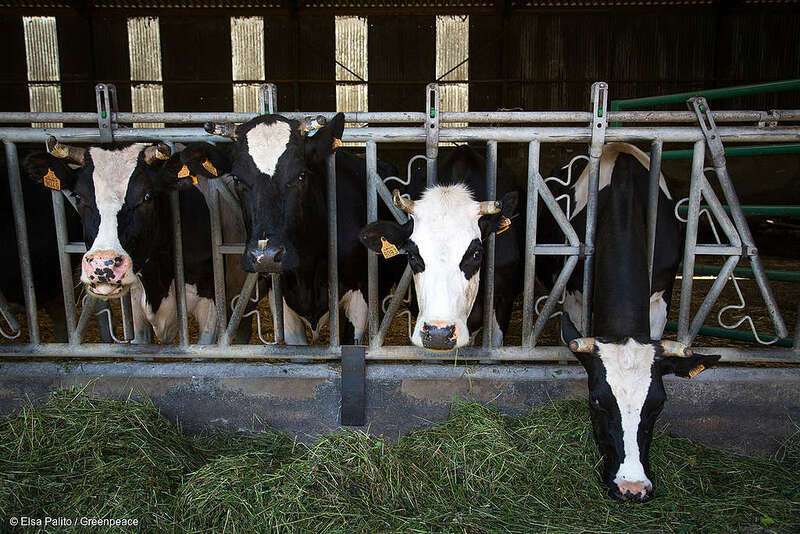 A recent Greenpeace report, backed up by a report from the RISE Foundation, found that meat and dairy consumption must be halved by 2050 in order to make farming sustainable and fulfil the EU’s pledges on climate change. 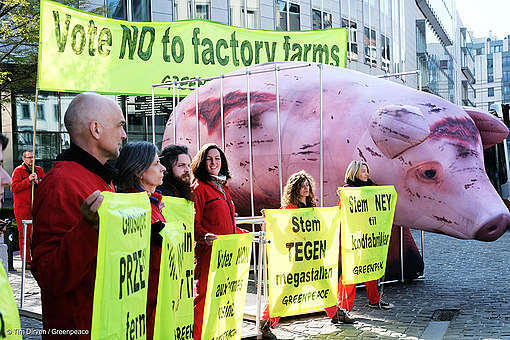 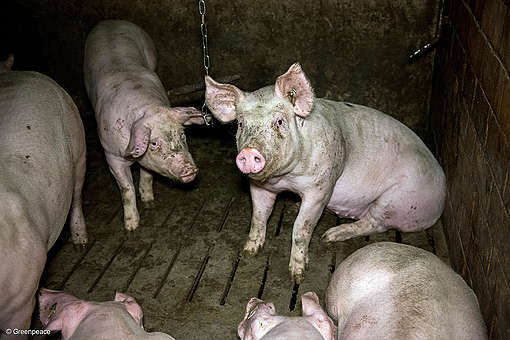 Animal farming is responsible for between 12 and 17% of the European Union’s greenhouse gas emissions.